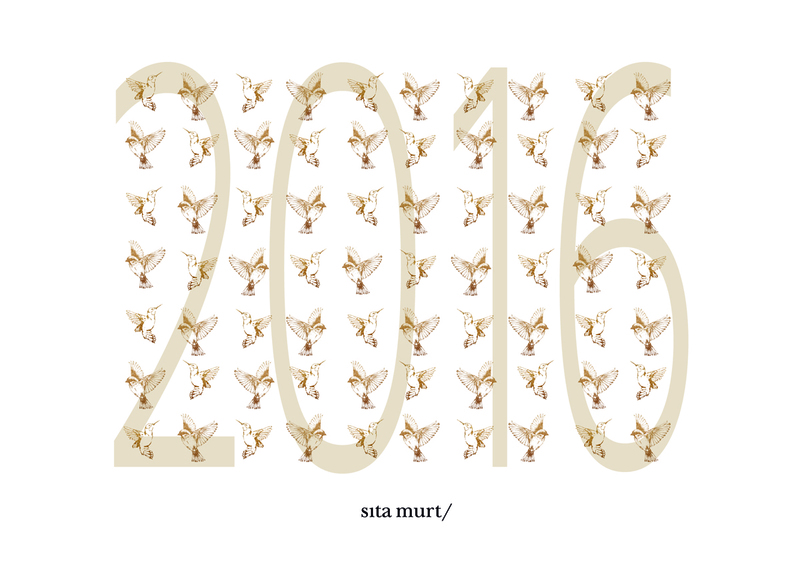 Sita Murt team dedicated all their passion, encourage and hope to make 2015 a successful year. And we got it, working day by day taking care of every detail. But the merit is from all of us, your support and trust in our work is the most appreciated and proudest think we have. Thank you all! 2016 has arrived and we want to continue growing and achieving new goals. The first one is coming this month. We are opening a new shop in Girona in 3 Besadó Street, one of the most romantic streets of the city centre. We come back to the Catalan emblematic city to remain in. We are so excited with all the opening preparations! We begin this new year with great enthusiasm and full of energy to launch new projects and make this year 2016 another successful year.